Ballistol will temporarily protect metal parts against salt water corrosion; excellent for winches. 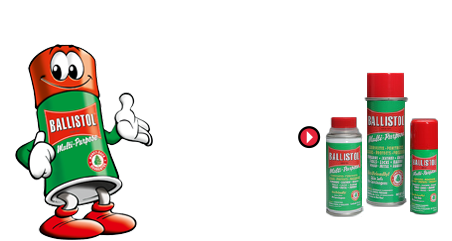 Use Ballistol on the gel coat of your fiberglass boat hull and make your old boat look ten years younger. Electric contacts on boats and trailers can be protected against fast corrosion from salt water by spraying them with Ballistol. A little Ballistol sprayed inside the anchor and position lights and on the various contacts under the dashboard will slow down decay of electric connections and switches.  Use Ballistol on all wood on your boat. Use it in your boat motor to winterize it or as anti-knock additive to fuel. Since Ballistol dissolves traces of copper, you can use it to make brass shine again. Ballistol works fine on zippers made out of metal or plastic. Apply with a fine watercolor brush so as not to leave fatty spots on your canvas top, side curtains, awnings, or wind breaker. 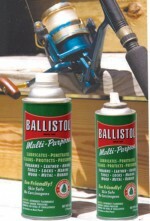 Ballistol is ideal for lubricating and protecting the external and internal mechanical parts of fishing reels. It does not adversely affect monofilament fishing line.